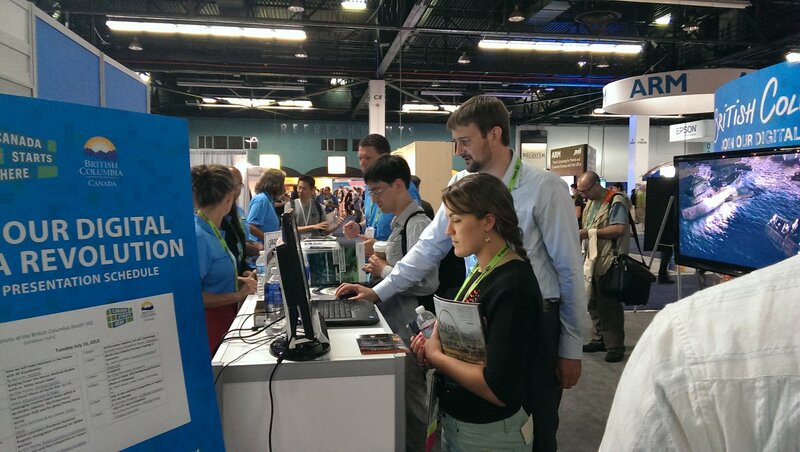 The Gazepoint team is back from SIGGRAPH 2013. 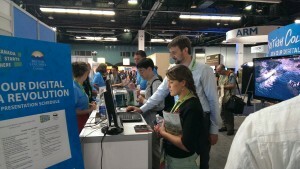 Thanks to all who stopped by and tried out our demo. The reception of the technology and the GP3 was fantastic. People were amazed at the price point of our device and the strong performance and accuracy.